Minister of Finance Ibrahim Ameer has revealed the administration is exerting efforts to increase direct foreign investments to Maldives to pay off the debts. Speaking on a programme aired on PSM News, Finance Minister Ibrahim Ameer revealed while direct foreign investments decreased in the past couple of years, it has begun to change since the day the new administration took office. He also said many companies are expressing interest to invest in Maldives. 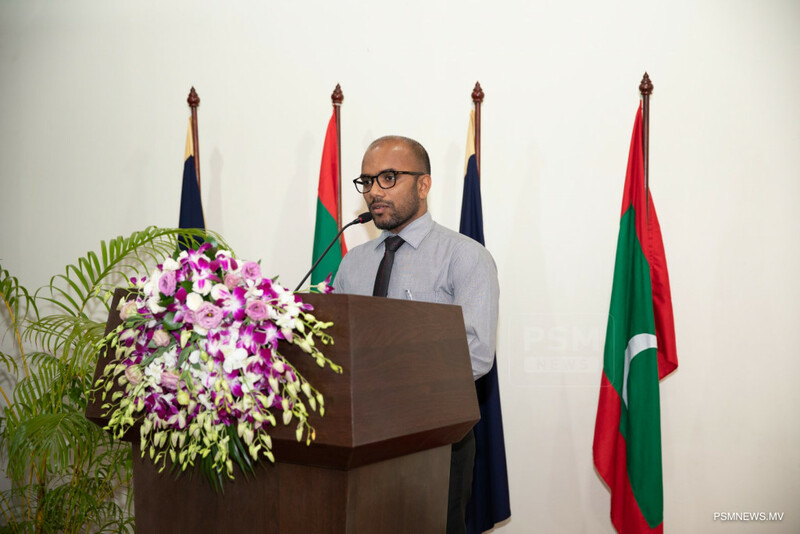 Furthermore, Minister Ameer noted the biggest challenge faced by the administration is the increased debt in state-owned enterprises, adding a solution can be found with direct foreign investments. He highlighted amendments to relevant laws are being drafted to ensure foreign investments are protected in Maldives. The debt of Maldives was at over USD 3.1 billion by the end of last year, according to Ministry of Finance.